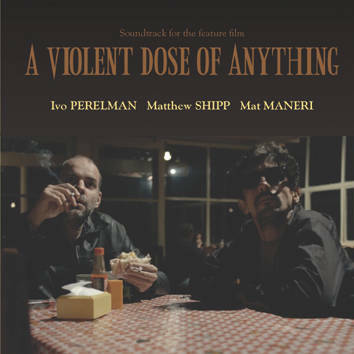 A Violent Dose of Anything is a soundtrack for the feature film by the Brazilian film director Gustavo Galvao. When Ivo got the offer to provide the music for the film he invited Matthew Shipp and Mat Maneri because he knew the music would be flexible enough for a movie. Although Ivo's music belongs to today, the process utilized by him and Galvao goes back to the early 20th century when movie theatres employed solo pianists and pipe-organ players to improvise a soundtrack to the film on screen.